So July 6th has rolled around and AF is showing her face. Am i surprised? Not really. How many more months am I going to have to endure her for….til i finally get a break? I have no idea if I will be able to actually have a child. That frustrates the hell out of me but I have no control. I hate feeling like this. I want it to stop. I want to live my life happy and not overly concerned with infertility. It ruins your relationships and I swear it makes you age. The last three + years, I feel like I’ve aged so much. I know I have harped on the fact I am 36, but since the last IVF, I feel like my eggs are old and conception will be a struggle that will financially and emotionally drain me. I feel like this journey will break who I really am. These feelings are crazy, I never thought I’d feel like this…ever…in my life. I want to continue to surround myself with people who understand this journey, not with people who have opinions. Unless you have struggled to even get pregnant, then you have no idea. Seriously. I am so fortunate to have a few ladies in my life who know and who have dealt with the same feelings I have and they actually have an idea of what I feel. This brings great relief to myself as I have an outlet. On another note…besides infertility…I have a great life. I have a roof over my head. I have my three furkids who make me smile and bring joy to my life. I have an awesome husband who is truly supportive and makes me laugh and definitely feel loved. I love to hike…and I am so glad I have found it again. I lost my hiking when going through treatment as I was told not to take any chances. In doing that, the fertility meds caused weight gain and unhappiness. I needed an outlet for my frustration and I needed to find my zen place. I finally got to go hiking again after 2 months. It was great…I was tired but it made me happy. And thats what I need right now is happiness. So my life will now continue to be happy and avoid anything that causes stress and unhappiness. 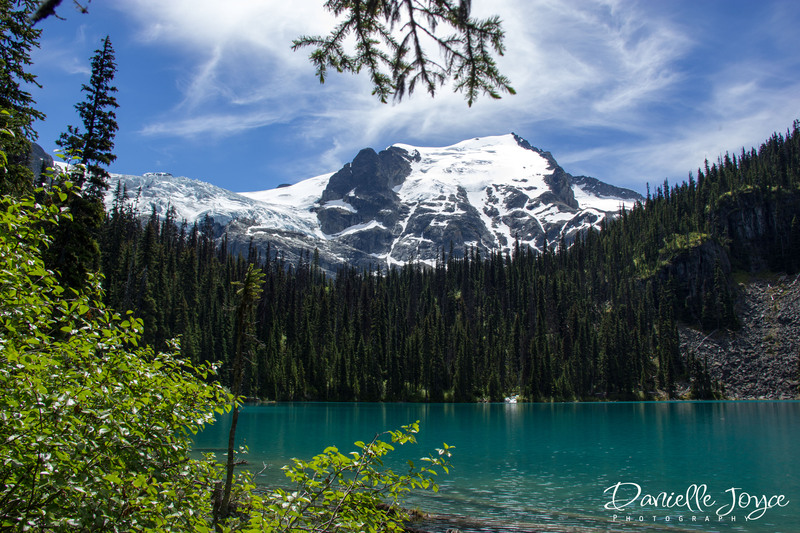 I will attach a photo of my recent hiking adventure at Joffre Lakes. Pretty spectacular place just outside of Pemberton, BC. I look forward to more hiking adventures and more breath taking scenery. The more miles on my shoes, the happier I will be. The one thing we do have in common is hiking and I’m happy to be able to experience that joy with you. I think you are an amazing person and if I had one wish in the world, I would give it to you. I’m blessed to have found you and to share this mind f@c% of a journey. It will happen for both of us. Not sure how some days, but it will.